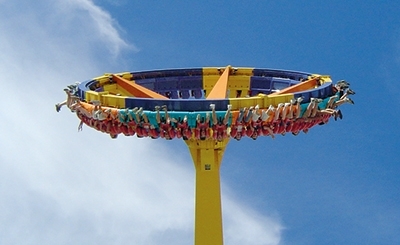 Huss Park Attractions GmbH has extensive experience in the fields of engineering, project management, installation, supervision and after sales services for amusement rides. Our expert team is highly skilled in these and all other relevant disciplines enabling us to ensure the quality, safety, robustness and longevity of each HUSS® ride. 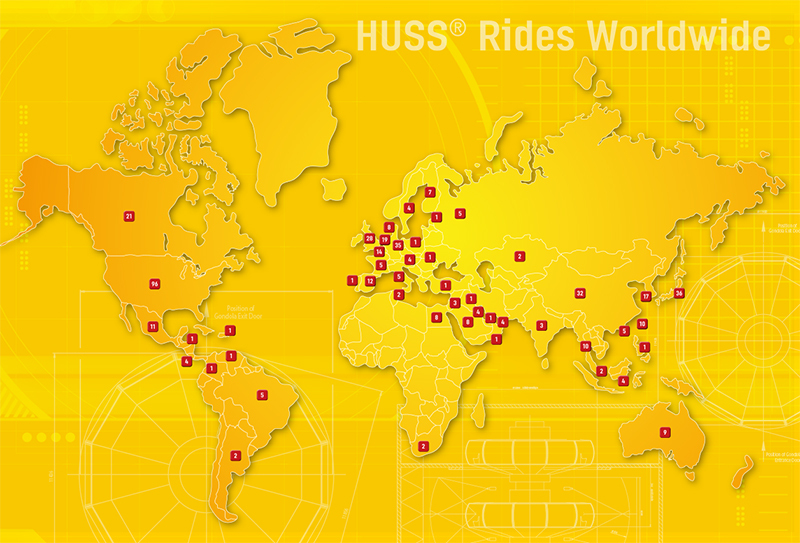 HUSS® is well-known as a long-established German brand with an excellent reputation for high quality, reliability, outstanding performance and successful attractions that provide fun and excitement for park visitors of all ages. 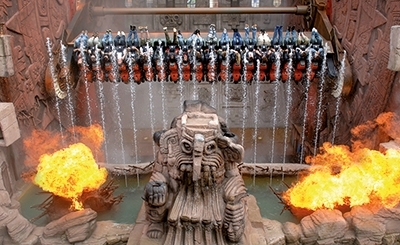 The theming of HUSS® rides is also a key aspect of what HUSS® is able to provide and each attraction can be themed according to the requirements of individual customers. 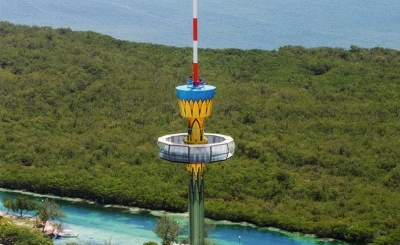 The company’s amusement rides can be found throughout the world and a number of these have been in use for more than 30 years. They continue to provide exceptional value to their owners and are evidence of the high build quality of HUSS® rides. We invite you to learn more about the full range of HUSS® attractions.